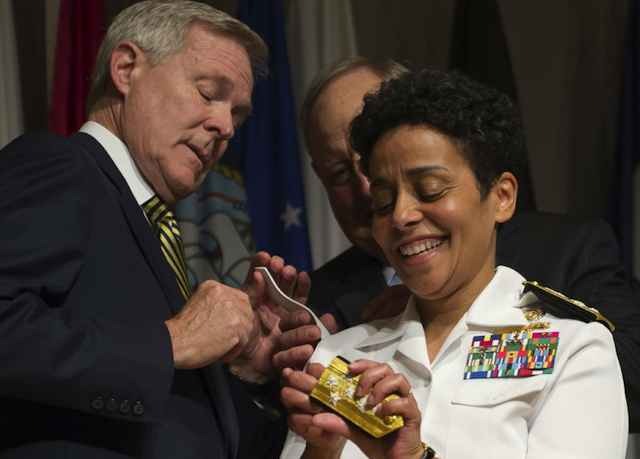 For the first time in its history, the U.S. Navy promoted a woman, Adm. Michelle J. Howard, to become a four-star admiral. Howard is also the first African-American to earn the rank. 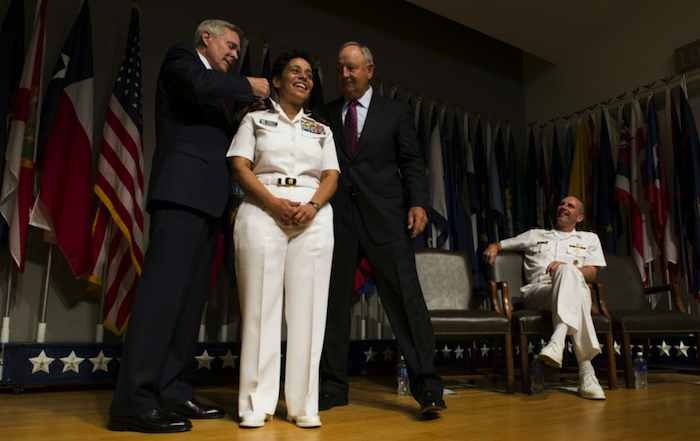 Adm. Michelle Howard accepted her new rank during a July 1 ceremony at Arlington National Cemetery.